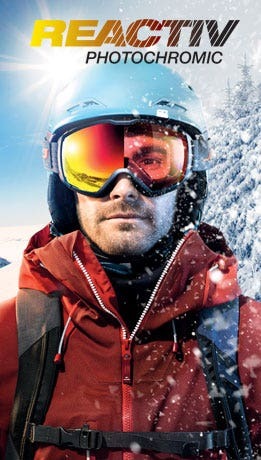 Passion, Rigor and Application are the keywords in the creation and development of sport sunglasses designed for extreme conditions. 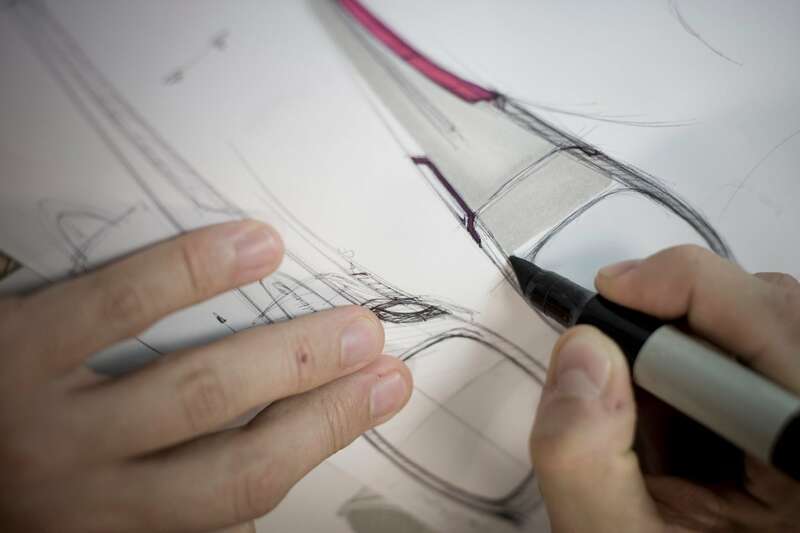 Craftsmanship, cohesion between our design, R&D and marketing teams, and the shared commitment to offer high-performance and high-quality products are the driving forces behind the development of all Julbo's new sunglasses, from concept to production. Inspiration can come from anywhere, a simple discussion or maybe a marketing brief. 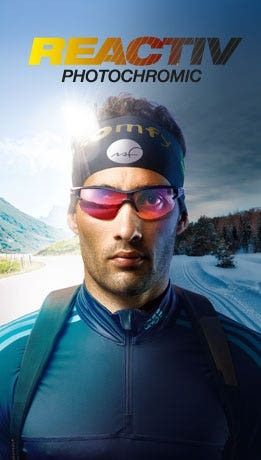 However, our main source of ideas is the feedback we receive from users, athletes and eyewear professionals. 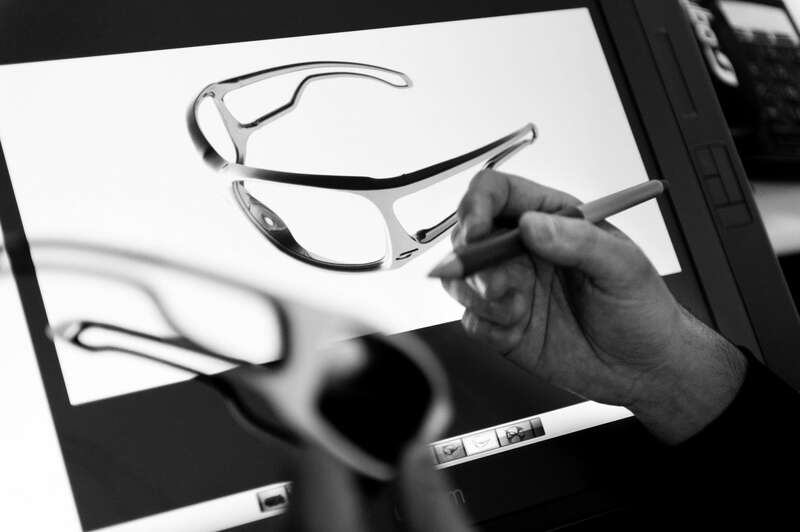 Ergonomic requirements in eyewear are so important that products must be prototyped with the greatest rigor so that the concept can later become a frame. The intended styling is then taken into account and developed on the three-dimensional drawing, together with the light lines that have to be shaped and any suggested technical innovations. Traditional modelling in acetate that is scanned and remodelled in 3 dimensions. Three-dimensional modelling using design software. These virtual models are then produced using fast prototyping (stereolithography, sintering or 3D printer) to test their comfort, functional efficiency and feasibility. 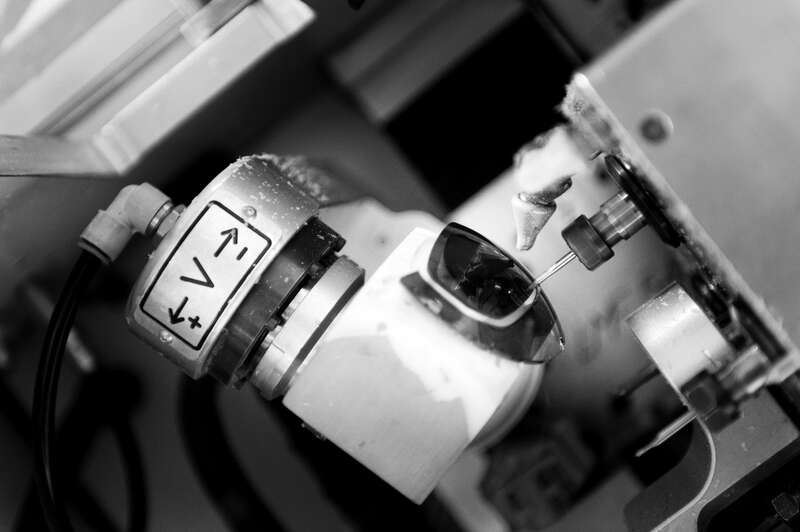 This essential phase is used to produce the molds for each component (front, temples, bridge and accessories) while taking account of all constraints related to plastic injection, the combination of parts and quality requirements in terms of lens fitting and optical performance. 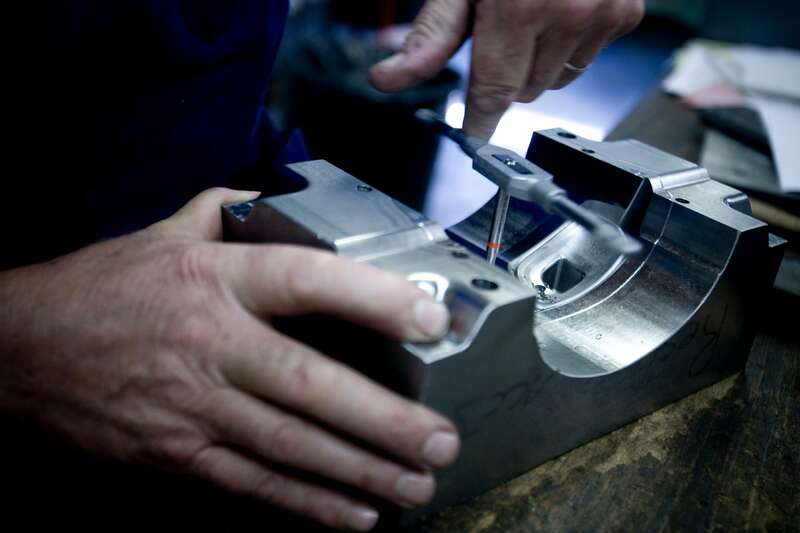 The molds are designed and manufactured in-house by the Julbo mechanical engineering workshop. Once the molds have been produced, a first series of parts is created. 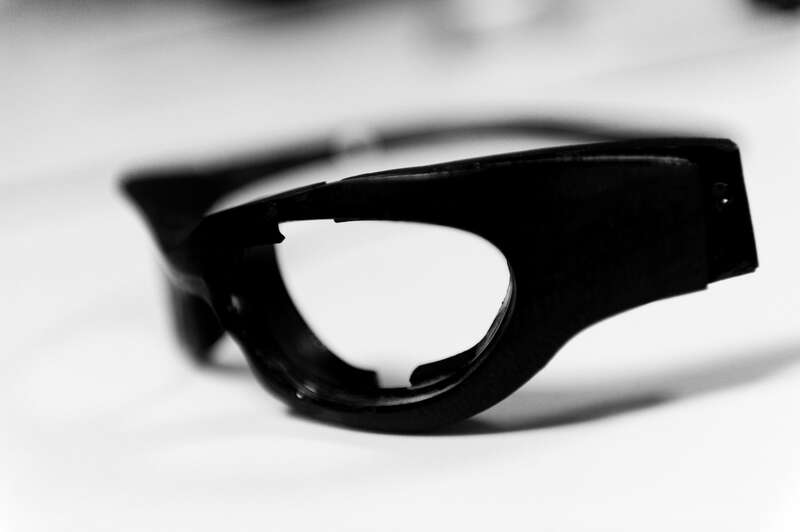 This allows Julbo to check whether the molds produced to create the unfinished frames accurately correspond to the quality and conformity criteria of the model. This phase is used to correct the molds if necessary and make any final adjustments to the model. Perceived quality is the primary factor in the success of a model. Finishing is therefore carried out with great care. Significant work is done to research trends in materials, colors and finishes, together with the combination of lenses that will perfectly meet customer requirements.